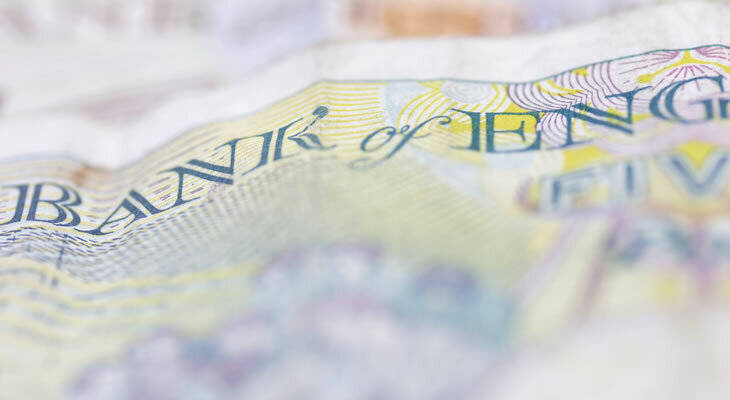 Pound to Euro Exchange Rate Forecast: Will BoE Speech Trigger GBP/EUR Gains? 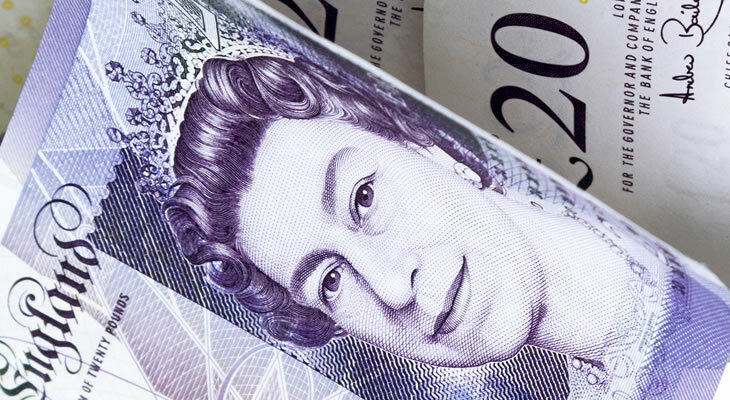 Pound US Dollar Exchange Rate Forecast: Will Slower GDP Bring Trigger GBP/USD Losses? 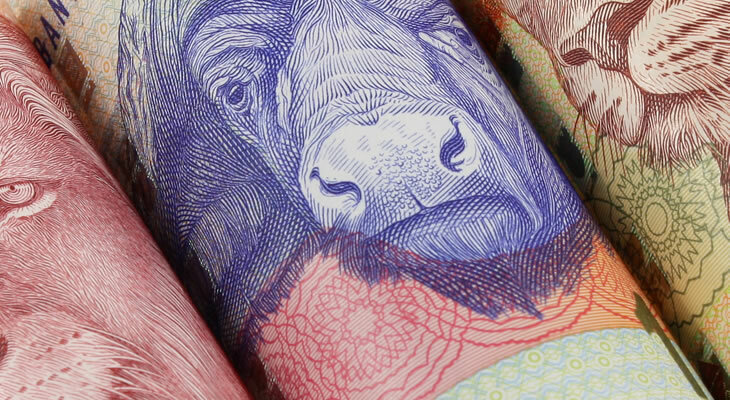 Pound Sterling to New Zealand Dollar Forecast: Are GBP/NZD Exchange Rate Gains ahead on BoE Speeches? 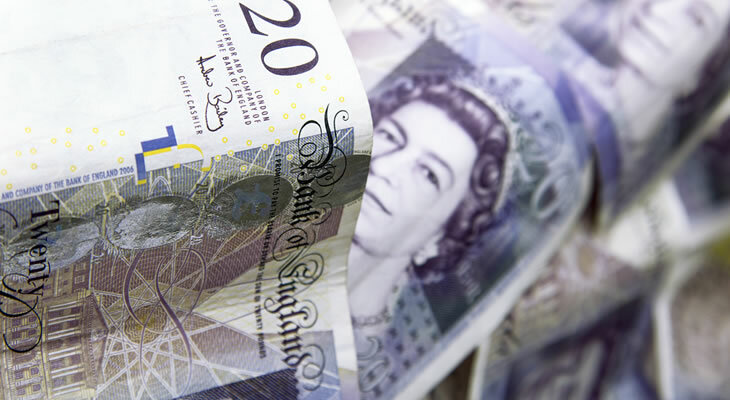 Pound Sterling to Euro Exchange Rate Forecast: Will Lower UK Consumer Confidence Drag GBP/EUR Lower? 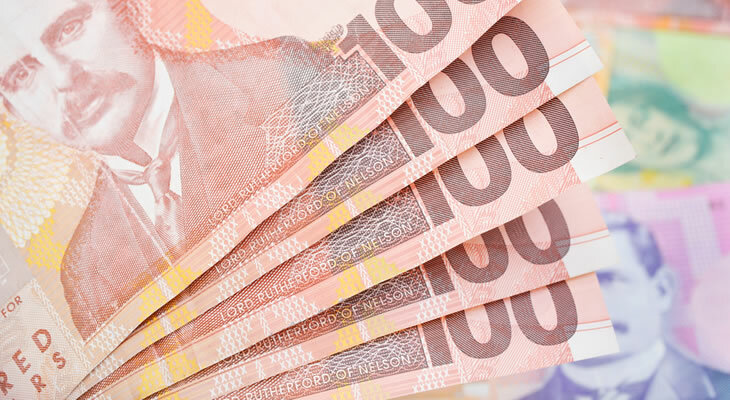 Pound Sterling to South African Rand Forecast: Are GBP/ZAR Gains ahead on UK GDP Growth? 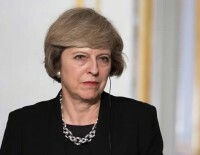 Pound Sterling to New Zealand Dollar Forecast: Will GBP/NZD Exchange Rate Drop on Slower UK Inflation? 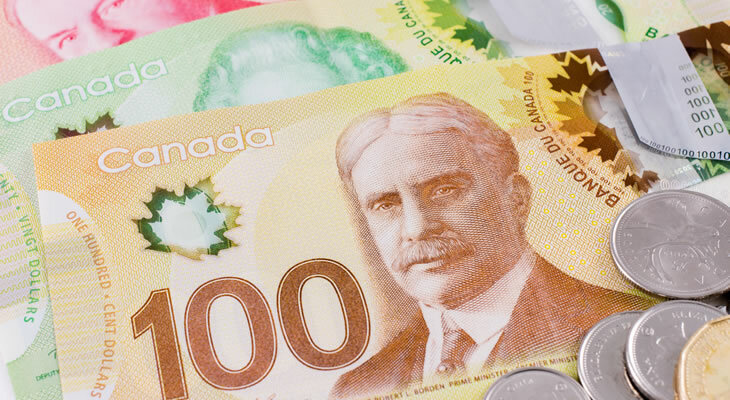 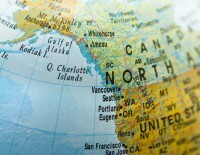 Pound to Canadian Dollar Exchange Rate Forecast: Will Higher UK Inflation Rates Boost GBP/CAD?